Oak Brook, IL 60523 in the mall. Now I have been to France before, and obviously it is kind of hard to recreate that sort of European ambiance in the Midwest. 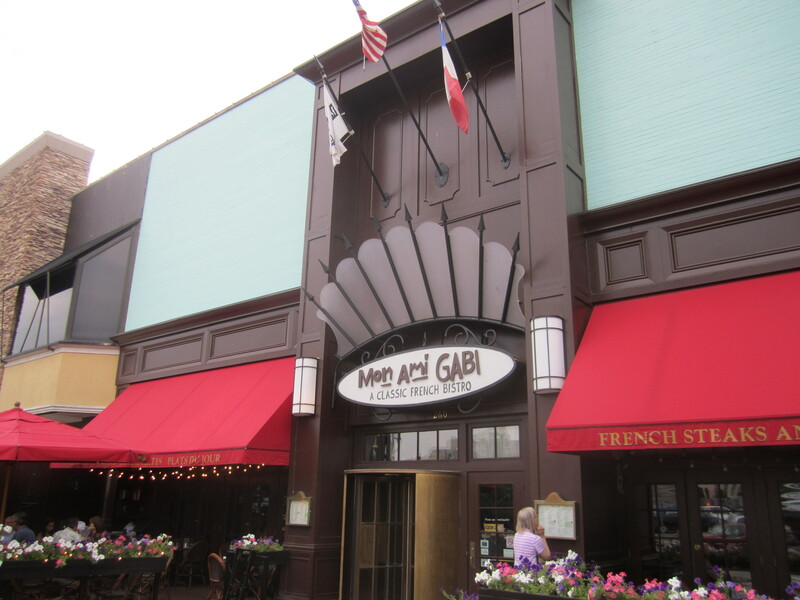 However, Mon Ami Gabi manages to do a pretty good job at bringing its patrons a different type of eating experience with its rich, dark wood laden interiors, soft lighting, and an intimate patio which would be the perfect setting for any date night. These elegant surroundings are just one plus of Mon Ami Gabi, and the food is no different. For our dinner, we received a complementary mini-baguette with a side of creamy butter and relish. I don’t know if they make their own bread at the establishment, but it still was very tasty. The crunchy crust was lightly coated with flour, and the white inside was still slightly warm and pliant which made the butter seep into every square inch of the baguette. 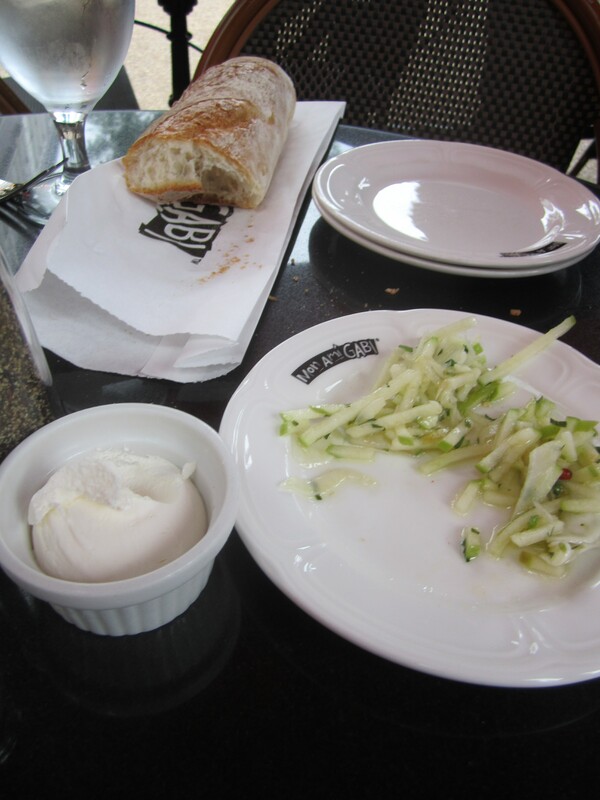 As for the relish, as soon as I took a bite I knew that it was made of julienned green apples due to its tartness and the general appearance of the side, but there was a slight herbal aftertaste to it that I couldn’t put my finger on. Thankfully our helpful waitress informed me it was fennel of all things. 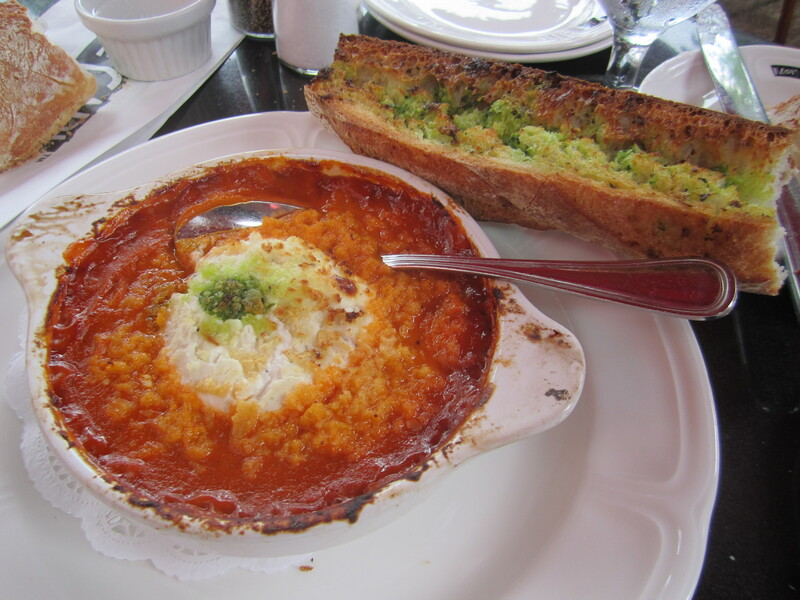 After finally deciding on an appetizer, we went with the baked goat cheese and tomato sauce. When it came to our table, I wasn’t too happy with the presentation of it because we have ordered it before, and it was served with mini pieces of toast coated in a garlic/pesto mixture. This time around, the bread element of the dish came as a whole baguette sliced lengthwise which led us to resorting to ripping the bread apart like a bunch of Cro-Magnons. I don’t know why they changed it from small pieces of bread, but I feel that it is a choice of convenience by the chefs. Nevertheless, the actual goat cheese was delectable with its creamy texture melding with the smooth tomato sauce to create a warm mousse that provided a somber yin to the more aggressive yang of the garlic/pesto coated bread. From this tasty beginning, I moved on to the main star of the dinner: the steak. 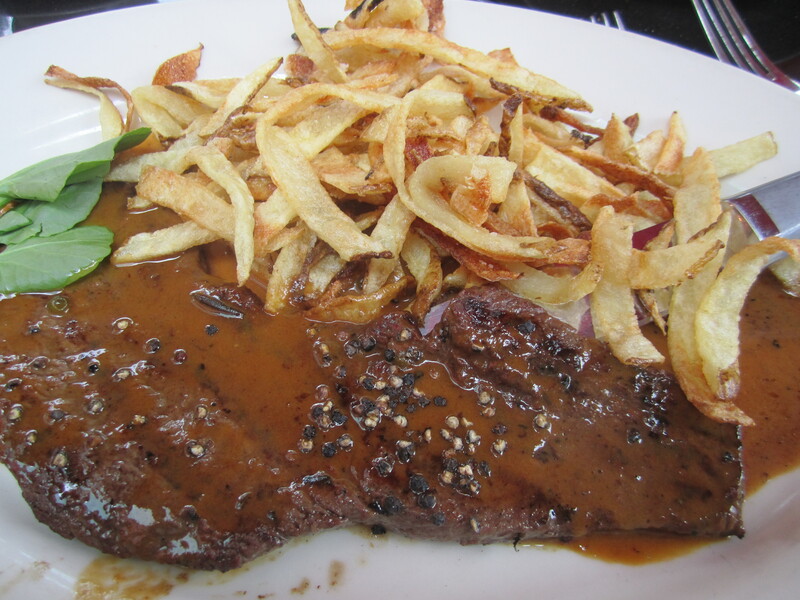 I plumped for the steak au poirve (or pepper steak) with the hand cut house frites. The meat was grilled exactly to my request with a solid brown hue throughout and a slight pink inside. The peppercorns were quite potent and supplied the thin gravy with a much needed kick to highlight the high quality texture and rich meaty flavor of the steak. As for the frites, I didn’t eat all of them since I was saving room for dessert, but from the few that I actually did try, they were not like regular french fries at any restaurant. They looked like shoestring potatoes on steroids with a bit of a curl from Arby’s curly fries, and the actual body had the consistency of a normal French fry. They were not over or under fried, and the insides were white and fluffy. 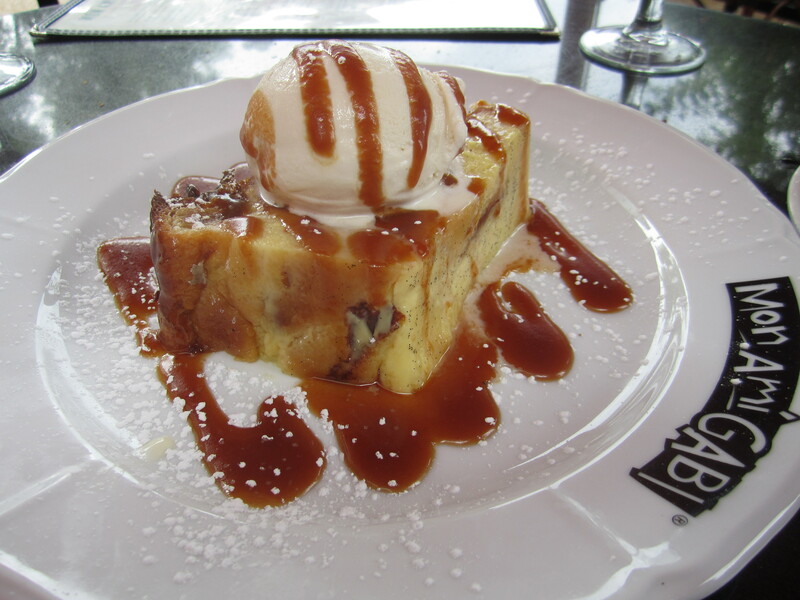 The end of this three ring circus culminated with the highly decadent vanilla bread pudding. Not only was it infused with minced vanilla beans which dotted its borders like black spots on an ermine cape, but also like Louis XIV it was adorned with an over-sized crown of vanilla ice-cream and chains of golden caramel. Its flavors lived up to its regal appearance as the pudding was slightly firm and warm which formed a divine pairing with the slightly melted vanilla ice cream and caramel. Even though I ate all of this food and finished off the meal with a flourish, I was not stuffed which also speaks to the French culinary tradition of quality over quantity. So if you’re looking for a new place to try French food, put aside your fears of frog legs and snooty waiters and try Mon Ami Gabi. You won’t regret it! 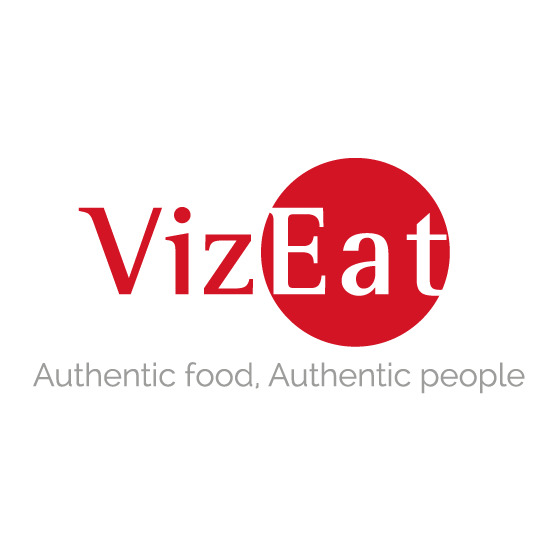 Posted in European Cuisine, French and tagged authentic, Beverages, bread, carmel, Chicagoland, dining, Food, French, fried, Gourmet, grill, Illinois, potatoes, pudding, restaurant, Reviews, Steak, vanilla. Bookmark the permalink.